Will snow in the Northeast impact this weekend's boating and fishing shows? 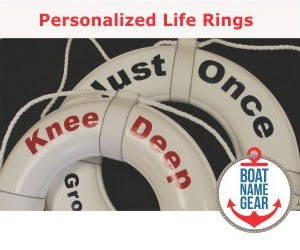 As Nemo the named blizzard bears down on the Northeast, boat shows and fishing shows around the country open up this weekend anticipating better crowds and sales than the past few years. This weekend's boat shows include Los Angeles, Vancouver, St. Louis, Charlotte and several others, but there are a few events in the Northeast that might be affected by the huge snow storm that began Friday morning. Atlantic City, Long Island, Cape Cod and Worcester are all holding boat or sport shows that you should probably call first before driving to. While the exhibitors all moved into these shows before the first flake fell, and the space is already paid for, some of the events may face forced closure by their state governments due to dangerous road conditions. 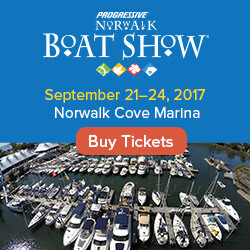 Our boat show calendar has the official website address for each of this week's boat shows - definitely get in touch with your local event organizers or the facility before heading out. 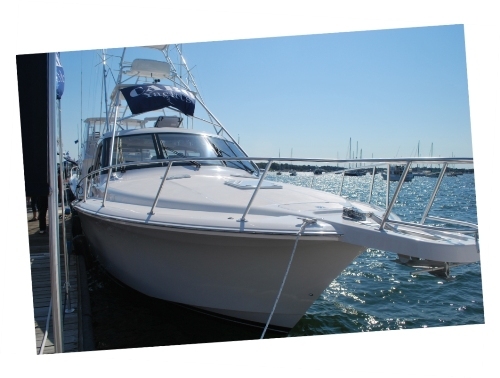 For more info on these and other events this weekend, check out our boat show calendar.